Russian Aerospace Force intends to complete the upgrading process of Soyuz-2 rocket launcher this year, First Deputy Chief of the Russian Aerospace Force General-Major Igor Morozov said on the air with Ekho Moskvy (Echo of Moscow) radio station. 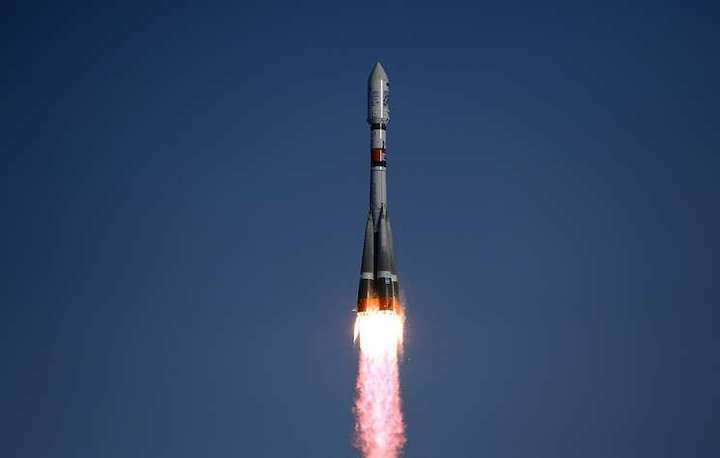 "We are to complete the upgrade of one more launcher of the Soyuz-2 medium-class rocket in Plesetsk [launch site - TASS] this year and naturally perform flights tests from this launch site, confirm its operability," Morozov said. The goal of such upgrade is to "launch the whole range of military and dual-purpose spacecraft exclusively from the territory of the Russian Federation," the general added.